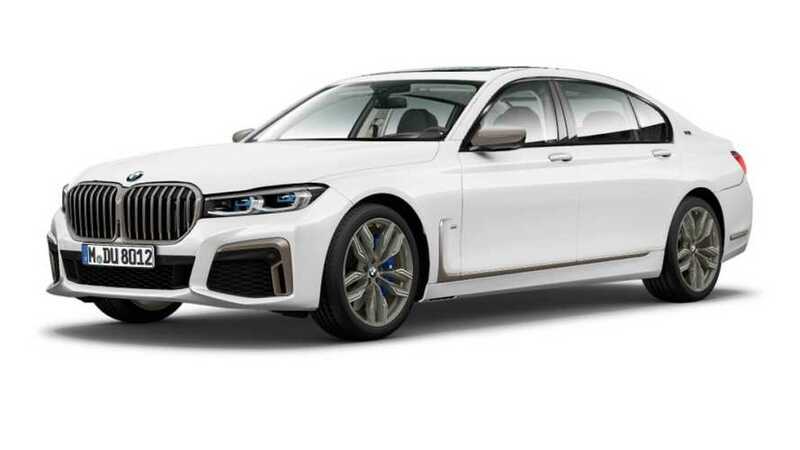 It looks like someone working at BMW is about to get into trouble as official images of the 2020 7 Series LCI have emerged onto the web. 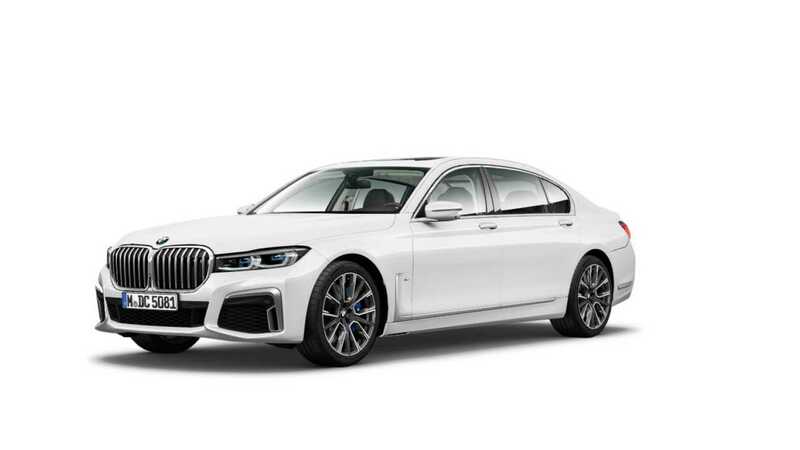 These appear to be taken from an online configurator and show not only the 750 Li, but also the 750 Li with the M Sport package and the mighty V12-powered M760Li – all finished in Alpine White. It’s actually the third leak we’ve published in the last couple of days, and it’s by far the most revealing as we get to see the updated exterior design from all angles. We’re still getting used to that gargantuan kidney grille even though it’s been almost three months since the unveiling of the BMW X7. Beauty is in the eye of the beholder, so we’ll refrain from saying whether the changes made to the corporate grille are good or bad, but we will mention it makes the 7 Series look more imposing. Compared to other Life Cycle Impulses from BMW, the one applied to the 7er is quite comprehensive as beyond the massive grille, the headlights have a new, sleeker shape and the hood has been redesigned as well. The updated hood is not immediately noticeable because of the car’s white paint, but the previous leak revealed its bold new look. The side profile reveals BMW’s designers have made some changes to the so-called hockey stick as it now stands upright on the front fenders. Moving at the back, the updates are less obvious, but the LED taillights have fresh graphics and the exhaust finishers have a slightly altered shape making them look wider. Go for the range-topping M760i and some of the design accents will come with a gold / copper finish, including the aforementioned hockey stick, the V12 badge on the rear pillar, the corporate grille, side mirrors, and even the wheels. According to BMW Blog, the official premiere is scheduled for next week, but it remains to be seen whether BMW is sticking to its plan now that revealing images have emerged.